After the joy of receiving two moderate winters, Mother Nature decided to humble Ohio with a reminder of what it is truly like to live in the Midwest this year. There is nothing like school closings, black ice and never ending snowfall to give you a taste of the winter months. With the holiday season providing us with sales after sales, it’s easy to get those essential things we need to combat this weather. Hot chocolate, electric blankets and space heaters are easily on the list. Yet after purchasing that space heater, are we literally going from the cold into the fire? 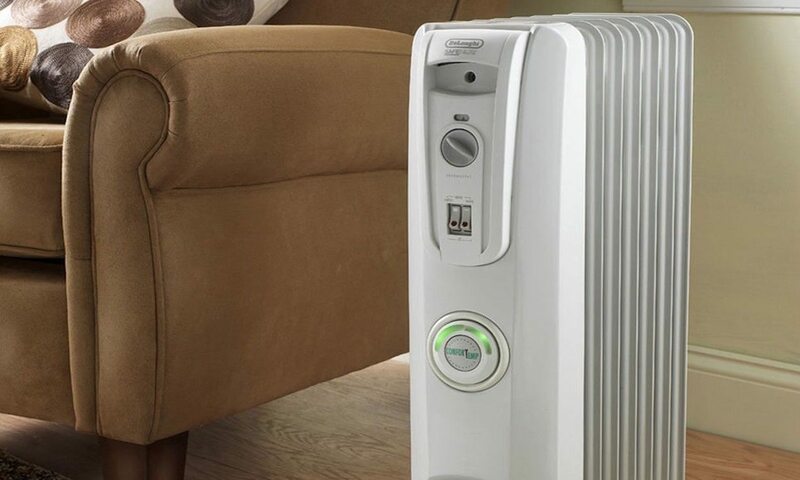 The harsh reality is that space heaters pose a fair risk in the average American home. While only 32 percent of home heating fires involve space heaters, they are involved in 79 percent of home heating fire deaths, according to a report from the National Fire Protection Association (NFPA). Heating equipment continues is the second leading cause of home fires behind cooking and the second leading cause of home fire deaths behind smoking. “Half of fatal home space heater fires started because something was too close to the heater and ignited. Keep heaters and things that can burn at least three feet apart,” said Lorraine Carli, NFPA’s vice president of communications. “Heating fires and the deaths they cause can usually be prevented with awareness and a few simple actions.” Other leading factors contributing to home space heater fires were failure to clean, which is principally related to creosote build-up in chimneys, and leaving an operating space heater unattended. If you or a loved one has fallen victim to the possible dangers of home heating equipment, you may be able to seek compensation if the injury was due to the negligence of another party. While all space heaters can be inherently dangerous, they can be particularly dangerous when they are defectively designed, designed, or manufactured. If you believe that your injuries were caused by a defective space heater, you should have an experienced attorney review the facts of your case as soon as possible. In many instances, the fact that a particular device was defective may not be apparent to the untrained eye. The materials available on this page are for informational purposes only and not for providing legal advice. If you still have questions about an injury from a space heater, it would be best for to contact an attorney to obtain advice with respect to any issue or problem. Use and access to this website or any of the links contained within the site do not create an attorney-client relationship.